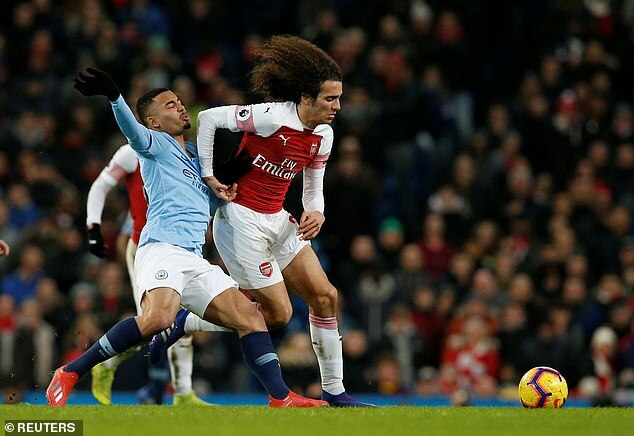 Fans were full of praise for Arsenal midfielder Matteo Guendouzi after his impressive performance in the defeat at Manchester City. Pep Guardiola‘s side secured a 3-1 victory over the Gunners on Sunday afternoon to move to within two points of league leaders Liverpool. Unai Emery’s side were left in sixth place following Manchester United‘s 1-0 victory at Leicester earlier in the day. 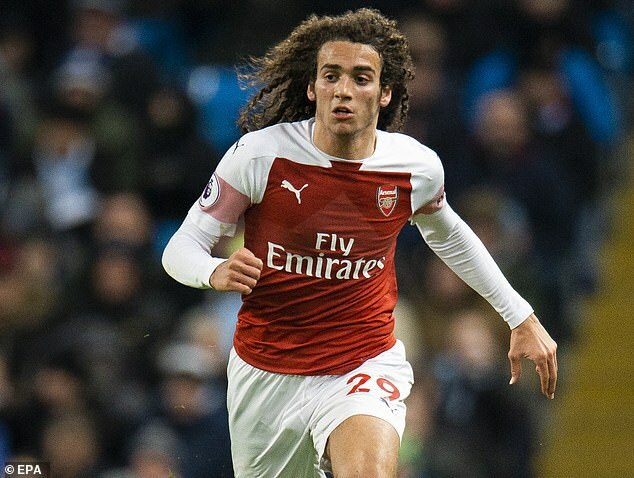 A positive supporters have taken away from the defeat is the performance of teenager Guendouzi in the middle of the park. Arsenal defender Stephan Lichtsteiner was heavily criticised for his performance against City, with Sky Sports pundit Alex Scott describing the Switzerland international as being ‘all over the place’. 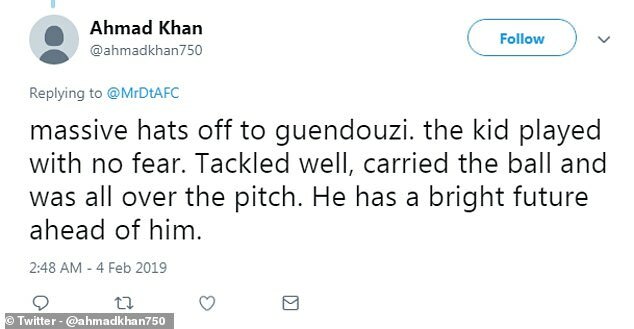 Guendouzi, who joined the North London side for £8million from Lorient in the summer, has made 31 appearances, scored one goal and provided two assists for the Gunners this campaign.